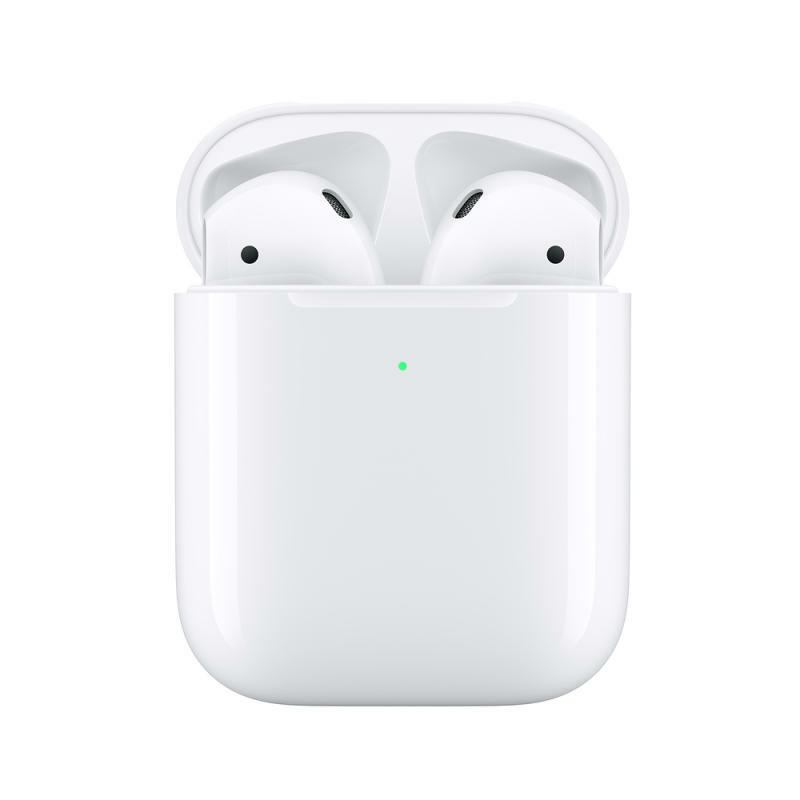 One day after Apple announced updated iMacs and two days after a new iPad Air and refreshed iPad mini were launched, the highly-anticipated second-generation AirPods finally made their debut with a complementary wireless charging case. Apple CEO Tim Cook appealed to the internet meme community this morning when he announced via Twitter the AirPods II with an image of him wearing the long-awaited earbuds. Furthermore and just as anticipated as the AirPods II, Apple has launched a Wireless Charging Case for the earbuds that hold an entire day's listening capacity. It's Qi-compatible and has an LED light indicator that shows the charging status. This announcement is the third from a series of product releases that have taken place every day since Monday. It's likely that more will be unveiled as time draws closer to the special event that takes place on March 25, expected to launch a TV-streaming service.